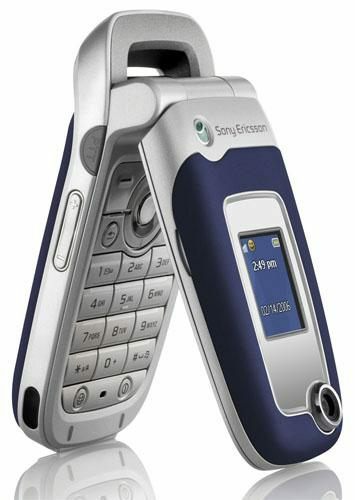 After being announced at CTIA 2006 back in April, Cingular now launched the Sony Ericsson Z525a with push-to-talk. This handset is the upgraded version of the Z520. I mentioned the push-to-talk feature, because that is the only difference between the two phones. The Sony Ericsson Z525a also features a 65k color (128x160 pixels) display, external display, VGA camera with 4x digital zoom, MP3/AAC support and 16 MB user memory. The Z525a is available from Cingular for the price of $19.99 after a $50.00 mail-in rebate and a 2-year contract. Just finished ordering. I really wanted PTT on the Z520; finally I can have it. It's not much... but it was worth the upgrade. Cool phone!